For your safety our staff are trained and equipped to test brake and shock absorber effectiveness and component condition. With age, brakes and shock absorbers become less effective. Poor shock absorbers can dramatically impair vehicle handling, braking and tyre wear. We recommend your car is checked at least every 15,000 miles to protect your safety and your pocket. What would you do if your brakes failed? Many accidents are caused by faulty or poorly maintained brakes often resulting in injury or costly insurance claims. 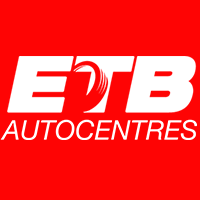 Your vehicle will also fail its MOT if braking efficiency is below specification. 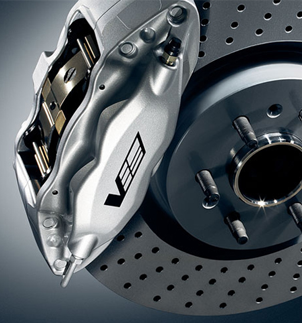 The rate at which your brakes reduce the vehicle speed is affected by the condition of your vehicle’s braking system. It’s therefore essential that your vehicle’s brakes are kept in top condition whether you’re driving around town or regularly use the motorway. Brake checks can identify a problem before it affects your braking ability and provides an opportunity to optimise the effectiveness of your braking system.